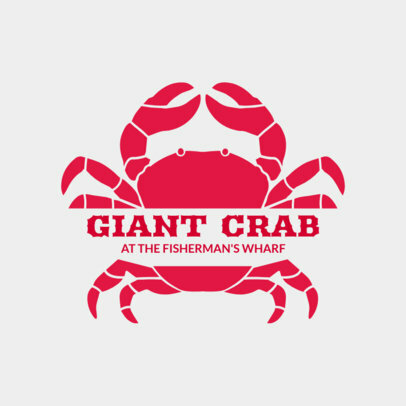 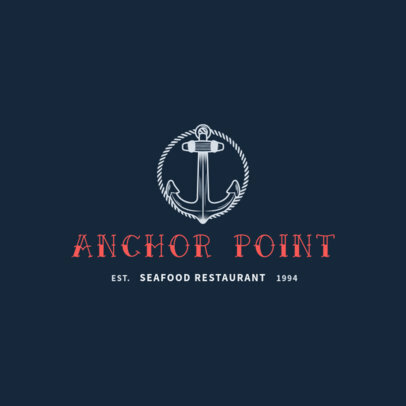 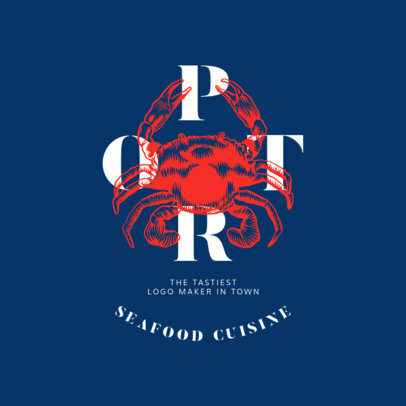 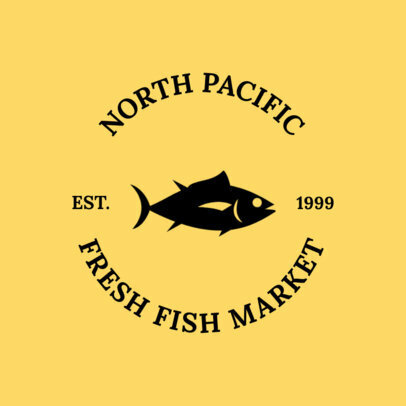 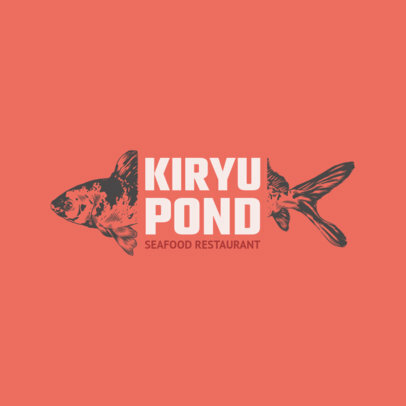 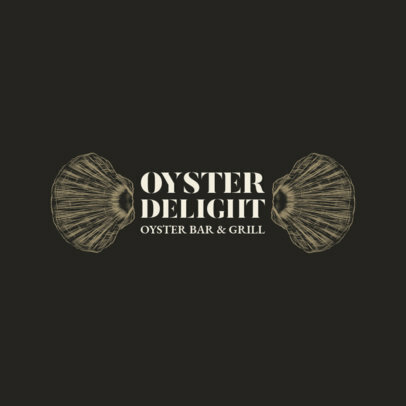 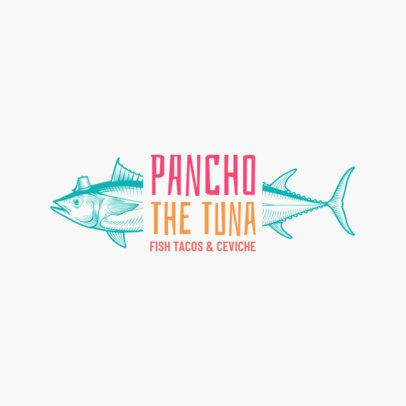 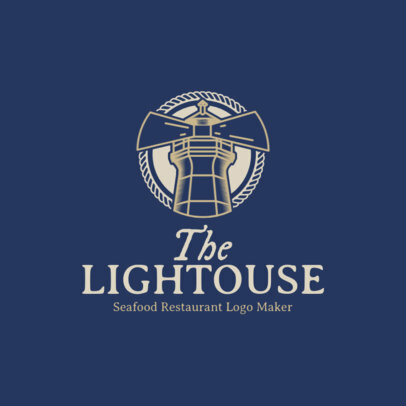 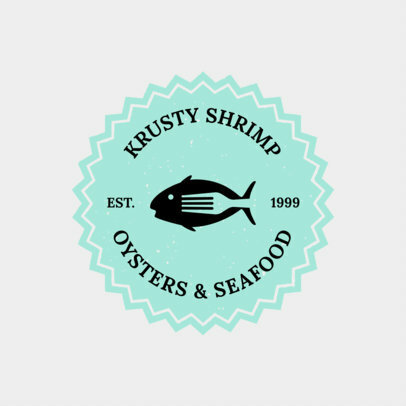 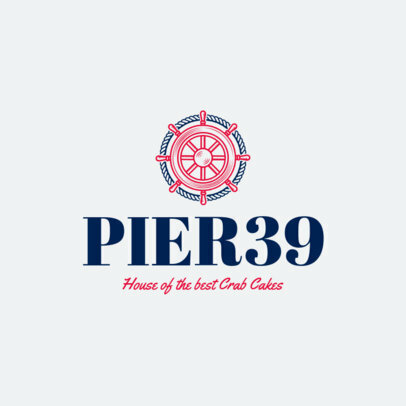 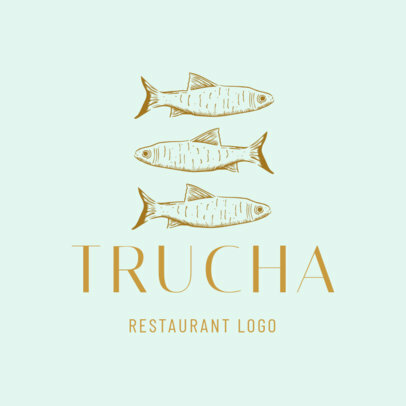 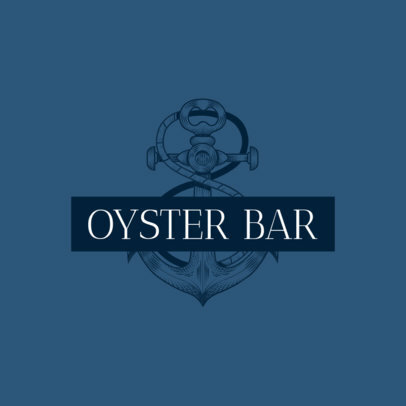 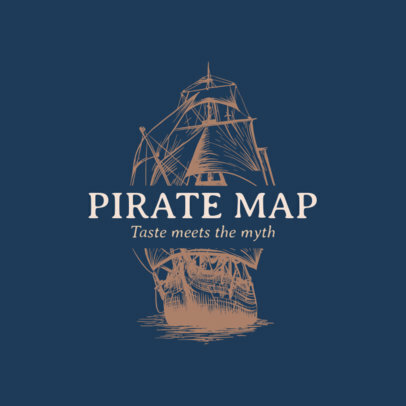 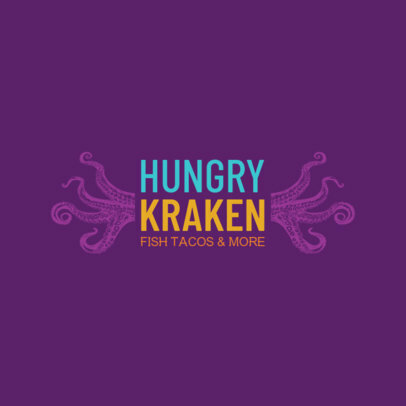 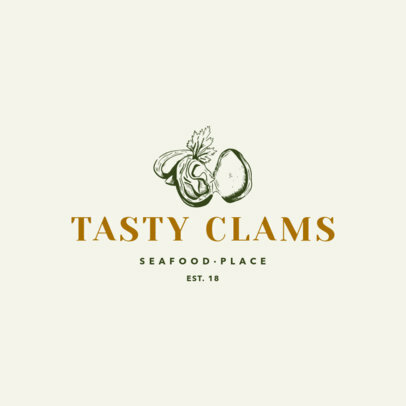 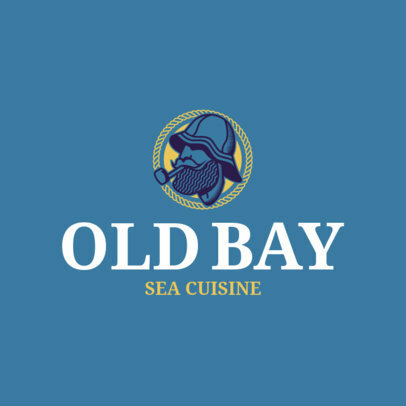 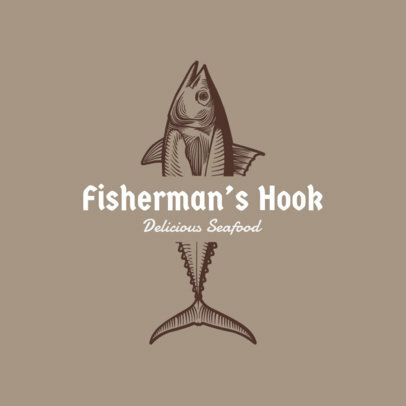 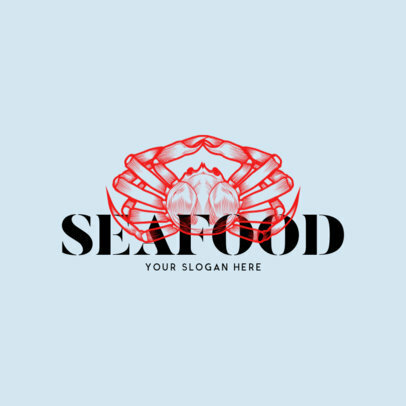 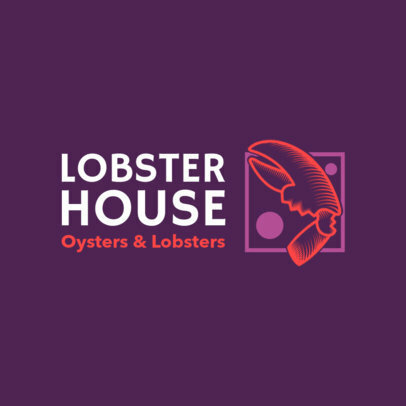 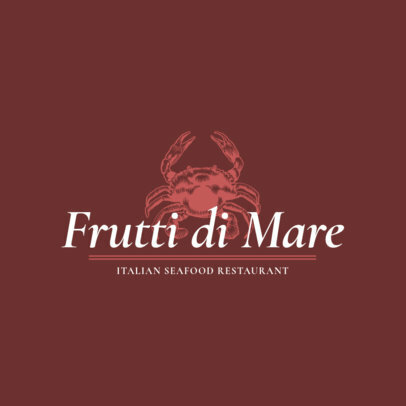 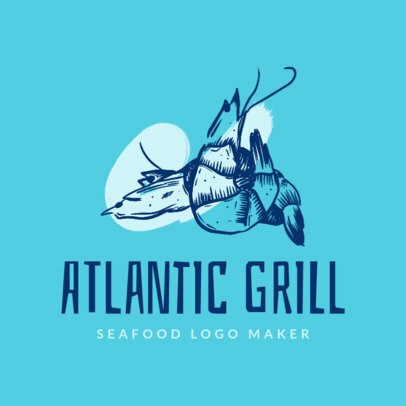 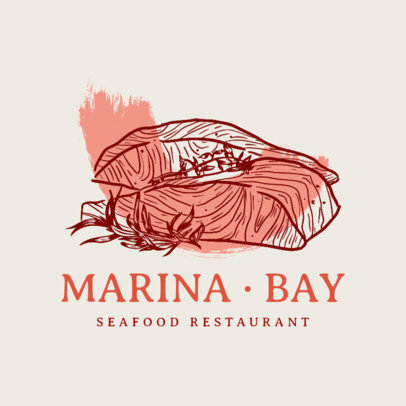 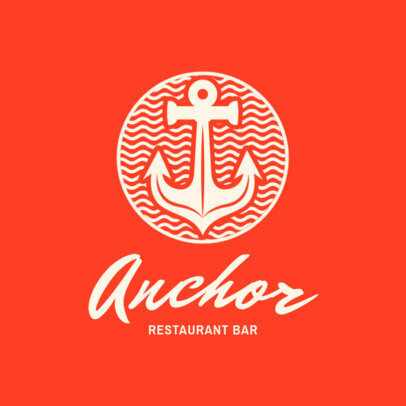 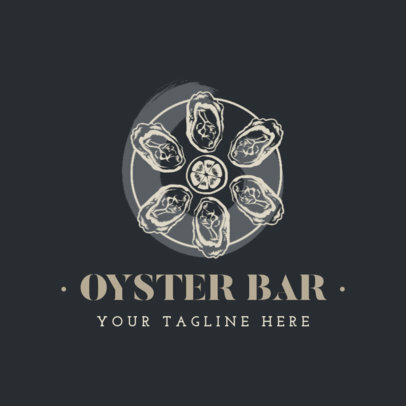 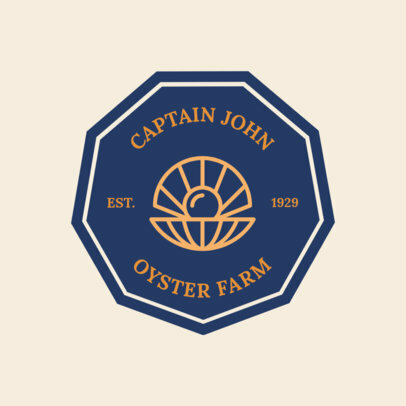 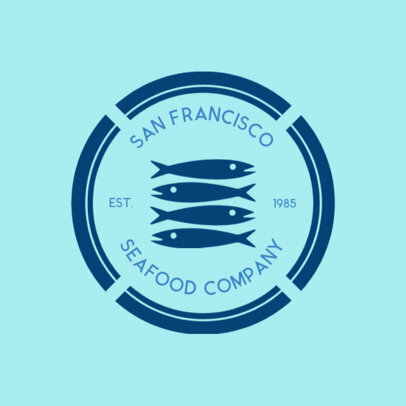 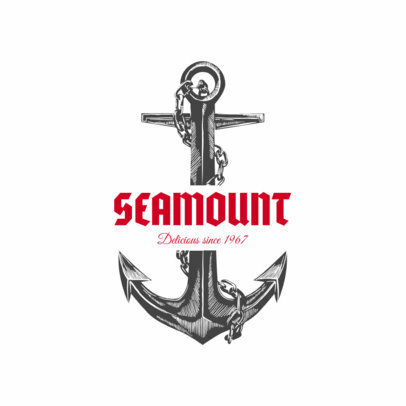 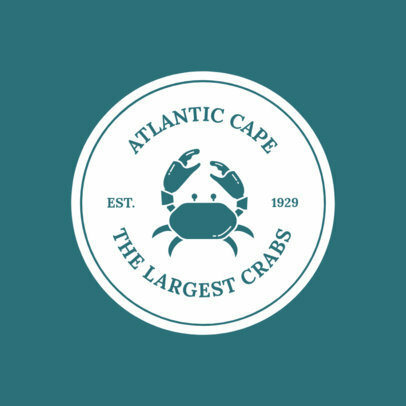 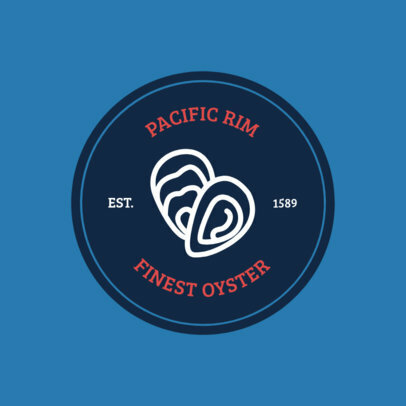 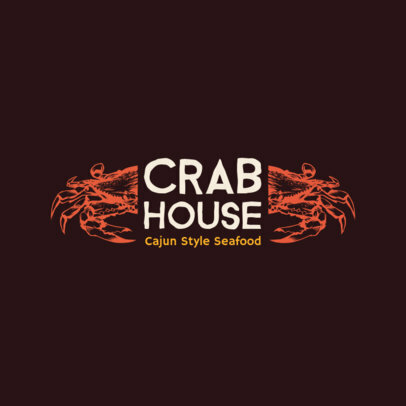 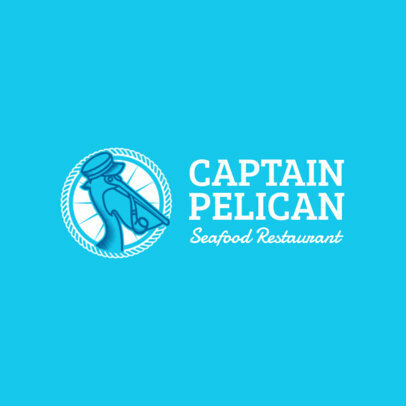 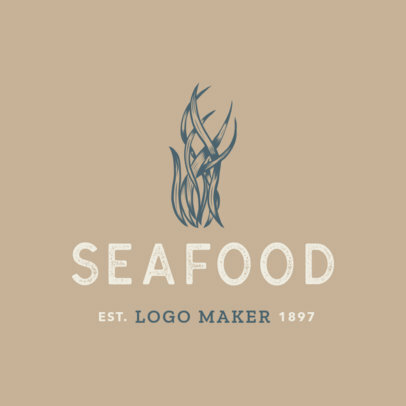 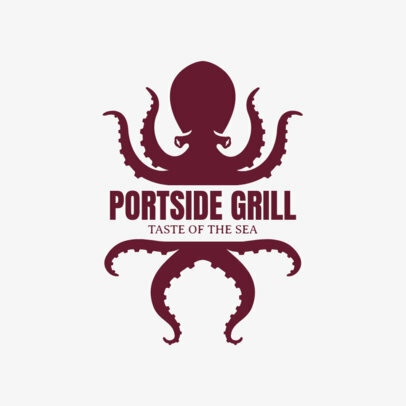 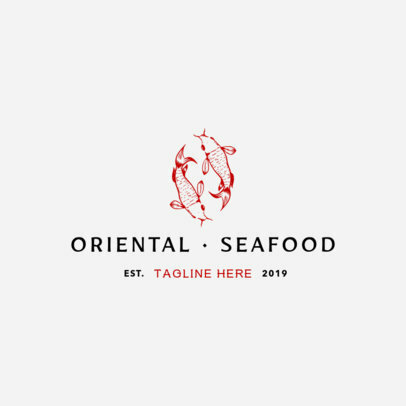 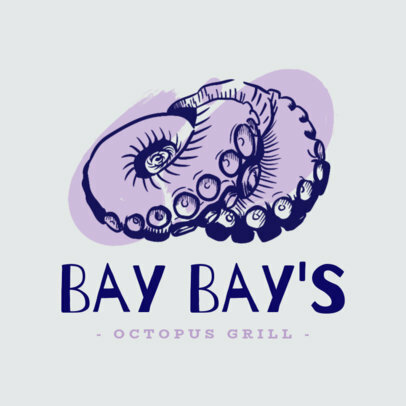 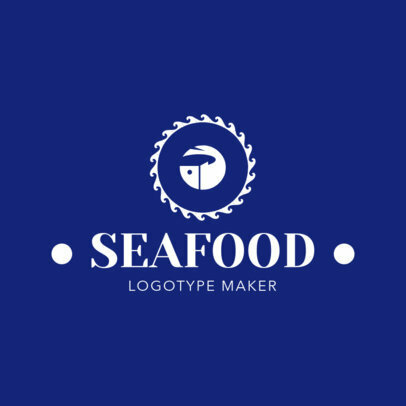 Making a professional logo for your seafood restaurant is a breeze with Placeit's logo maker. 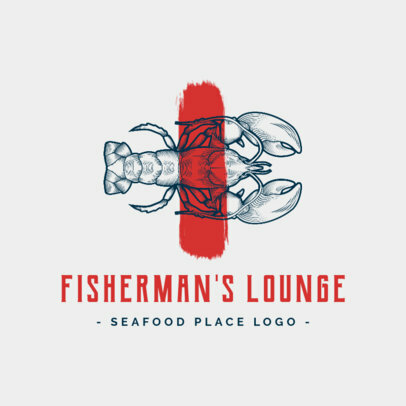 Design a custom logo right in your browser and have it ready for use today, you don't need to be a designer! 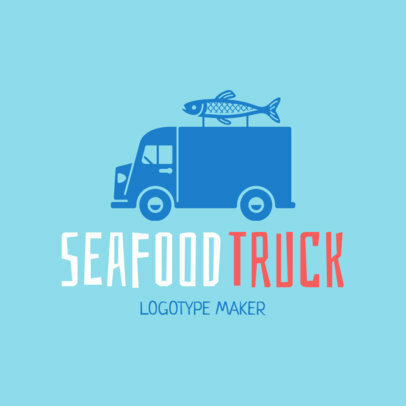 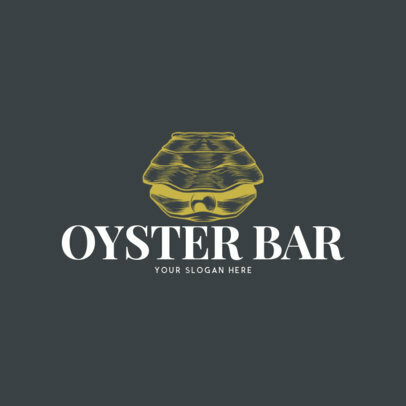 Choose a template from our logo template, and start customizing. 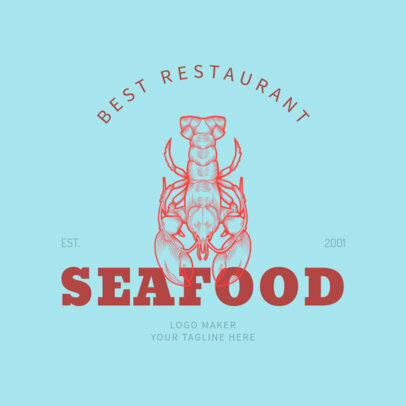 Change fonts, colors, graphics, and layout. 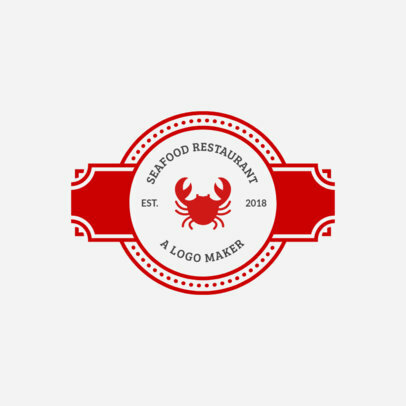 When you are done, download your logo.